Google have now enabled the people having Google Plus business pages to connect their page with their local business listing on Google Maps. 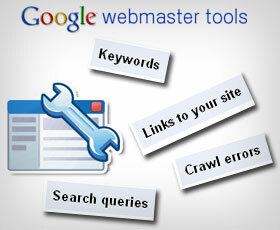 Detailed information and directions for doing this are available on the Google help page . 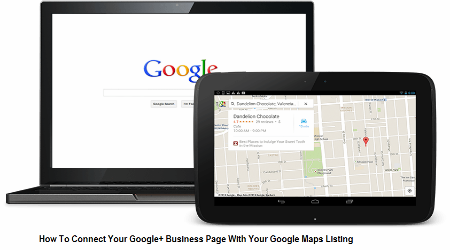 This process will connect your current Google+ page to Google Maps and it will also apply all the business information including the Google Maps reviews, business address, business hours and all other information present on your Google Maps listing. One of the best things of doing this is the followers, posts and managers of your page are retained. Some businesses have a few Google+ pages listed in their Google+ manager page, this helps in combining at least two of them. How does this work? Log in to Google+ and select pages from the left-hand side navigation bar and click on ‘Manage’ this page on the local page. The look of the local page is almost the same as your current page. It will comprise of a verification shield next to the name of the page. When you hover the badge, you will see ‘Verified local business’. In the dialogue box – ‘Link a different page to this location’, select the page that you would like to connect to Google Maps and then click on ‘Next’. 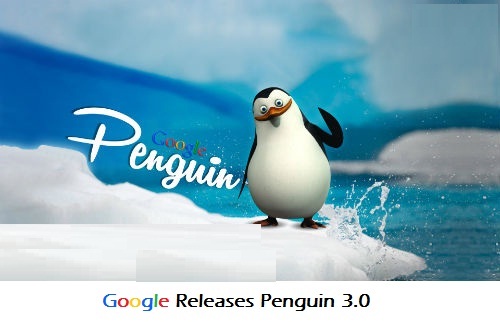 You will come across a list that will describe the changes to the newly-created page that is going to be connected to Google Maps. It will also show the local Google+ page that will be disconnected from the Google Maps. Click on ‘Confirm’.